Event Security, Door Supervisors, Alarm Response, Static Guards, Security Dog Unit, Mobile Patrols, Retail Security, Loss prevention. We cover London and the Home Counties. SIA licensed security. "Mostly DS level". Our guards are fully insured. 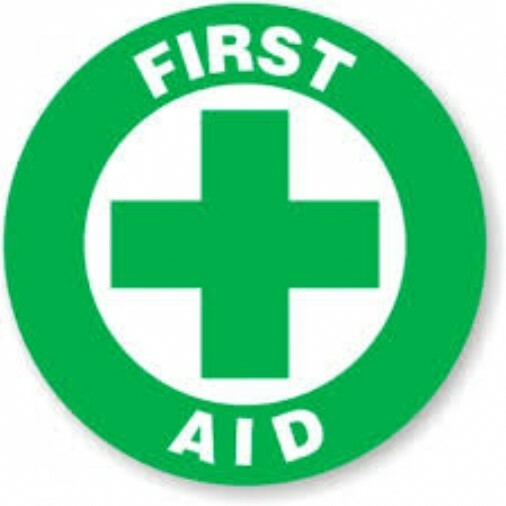 CSCS, Emergency First Aid. Traffic Banks man. Experienced to handle any situation. "Whatever Your Manned Security Requirement, we are here to help." Our management team holds over 30 years experience in the security industry. Providing our many clients a comprehensive service. Some of the BENEFITS you get working with us. Our Security Company can tailor packages to fit any site and budget without compromising your safety. Our rates are the most competitive in the security industry. There are no restrictions on our contracts. However long you need us for - hours, days, months or years - you can count on us. If you have been let down by your usual security company we maybe able to provide cover at short notice. Our guards are SIA licensed and have been vetted for up to 5 years in accordance with BS7499 & BS7858 (British Standards for Static Site Guarding & Mobile Patrol Services and Security Screening of Personnel employed in a Security Role). We also comply with BS8517-1:2009 (Security Dogs Code of Practice.) NASDU. National Association of Security Dog Users. Door Supervisor or Door bouncer services. Event security, Stewards and Cleaners. Sub contract guards for other Security Companies. Security Response UK Limited, 601 International House, 233 Regent Street, London, W1B 2QD.